Find all WASHplus products and publications here. WASHplus presented its end of project event on April 28, 2016, covering the topics of behavior change, sanitation and innovation, integration, and sustainable WASH systems. WASHplus End of Project Report. Learn more. WASHplus End of Project Event: What We Did, Why It Matters. Learn more. 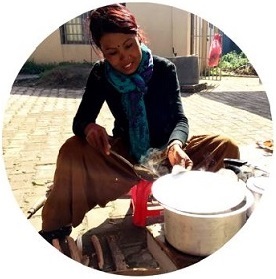 WASHplus Clean Cooking: Cookstove Consumer Toolkit. Learn more. WASHplus Clean Cooking: What We Did, Why It Matters. Link to webinar. Link to slides. The Science of Habit: Creating Disruptive and Sticky Behavior Change in Handwashing Behavior. Read the paper. CLTS-Plus: Value-Added Sanitation Programming, A Learning Brief. Learn more. Behavior-Centered Approaches to Improve Health Outcomes, A Learning Brief. Learn more. Integrating WASH & Nutrition, A Learning Brief. Learn more. WASH Nutrition Integration Compendium. Learn more. The Power of Integration to Multiply Development Impact, A Learning Brief. Learn more. Partnerships: A Key Strategy to Inrease Impact and Results, A Learning Brief. Learn more. SPLASH Menstrual Hygiene Management Toolkit. Learn more. SPLASH School Outcome Study. Read it here. 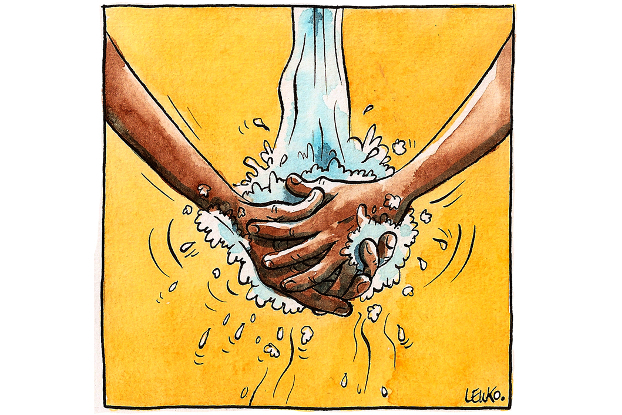 WASH-NTDs: WASHing Away Diseases, Two Hands at a Time. View the webinar. SPLASH Spillover Effect: Unexpected Construction Resulting from SPLASH Project Interventions. Learn more. A Surprise Inoculation Against Cholera. Learn more. diarrhoea and under-nutrition in Mali. Read the story. 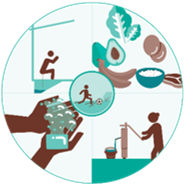 What does water, sanitation and hygiene have to do with nutrition? Everything.Read the story. Improving Nutrition, One Latrine at a Time: WASH 1,000 Strategy in Ghana Takes Hold. Read the story. Experimental Urban CLTS in Benin. Learn more. World Water Day: Training Water Service Providers in Zambia. Read the post. World Water Day: Providing Jobs, Empowering Lives. World Water Day: Building Latrines, Providing Livelihoods. Read the post. Tweets about "from:washplusinfo OR from:washplus_stoves"
Live Q&A: $114bn a year needed for water and toilets – where will it come from?